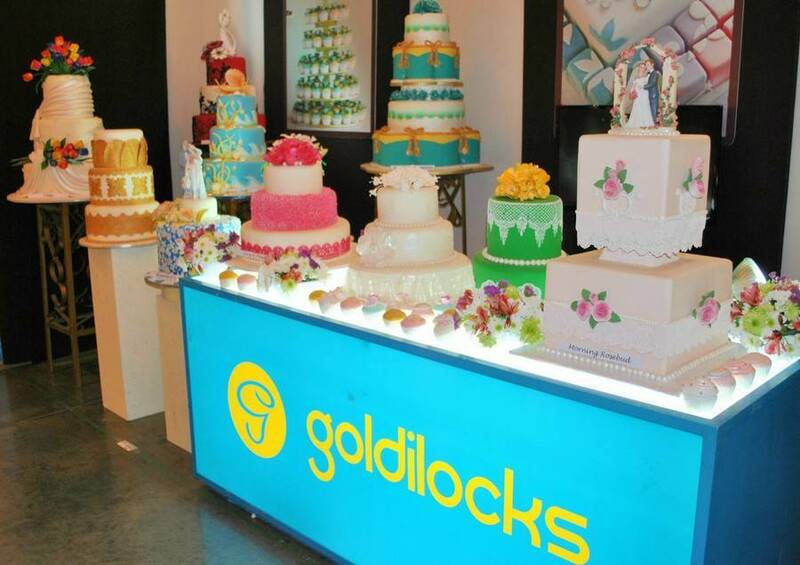 Goldilocks Bakeshop is a household name in the Philippines for delicious cakes and pastries. This is the primary reason why getting a Goldilocks franchise is a good option if you are planning on starting a business but have no idea what to build. The bakeshop is among the best success stories in business. Having started back in 1966 as a small store with just two display counters and opening day sales of P574, today, it has grown to a multi-billion business reaching not just many parts of the country but also other areas of the world through franchising. When you say, “Goldilocks”, most Filipinos already know that you meant the Goldilocks Bakeshop; thus, it would not be too hard to sell the products once you decide to open a Goldilocks store or outlet in your locality. Just like any business, franchise fees and actual investments depend on a number of factors. For example, the franchise fee depends on the store you open but the amount allows you to operate a Goldilocks store at one specific address for 8 years. Should you want to open a branch, you have to go through the same steps and pay another franchise fee. Now, if you want to franchise a bakeshop with store size of either a minimum of 60 sqm or 80 sqm, be prepared to pay a franchise fee of Php800,000 (VAT exclusive); however, investment costs could reach anywhere from Php6M to Php8M. If you wish to franchise the bakeshop with foodshop, you have to pay Php1.2M (VAT exclusive) and shell out as much as Php10M to Php15M. For such stores, there’s a minimum requirement of 150 sqm or 200 sqm, depending on the option you choose. Aside from the actual store space and franchise fees, the estimated investment cost would also cover provisions for a delivery vehicle (required), point-of-sales (POS) machines, collateral/surety bond, utensils and operating equipment, and project management fee. But how can you franchise Goldilocks Bakeshop in the Philippines? First, you have to apply for franchise using the forms available at Goldilocks’ website. After you’ve submitted everything, you now have to wait for approval from Goldilocks.